Family entertainment. Suitable for all ages. Fourteenth Century France Amos Questerly, a wandering minstrel takes on a mysterious young apprentice. But his new protege, Richard, carries a deadly secret. A secret someone is willing to kill for. To reach safety they must earn their way to England by telling exciting stories of magical swords, princesses, and dragons, while danger follows on their heels. By the time Amos learns Richard's secret, it's clear even England may not be safe. 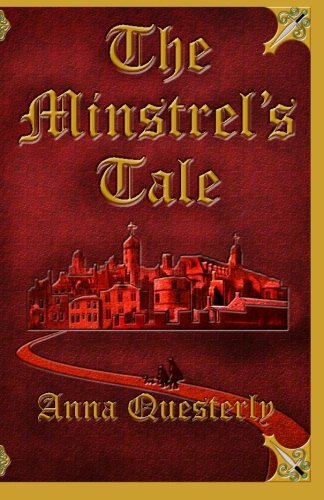 The two, trapped in an adventure as thrilling as any of the minstrel's tales, must follow a perilous path that leads straight to the halls of the Royal Palace.